The Ju87 Stuka is probably the most famous dive bomber of WW2. 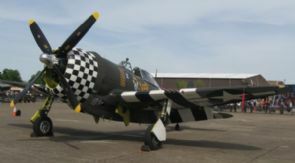 It was designed to fufill the close support role by using the dive bombing technique to deliver bombs with high accuracy. This way they could be used as 'flying artillery' in the Blitzkrieg. As a dive bomber they were deadly, responsible for destroying many enemy tanks, artillery and army formations. They proved equally deadly in the anti shipping role, sinking many allied ships and famously crippling the aircraft carriers HMS Illustrious and HMS Formidable. 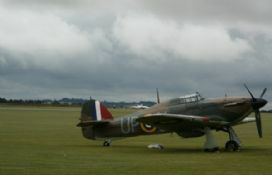 The Stuka had a big flaw that was exposed in the Battle of Britain. 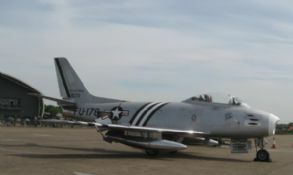 It was completely vulnerable to modern fighters, possessing neither the speed or agility to evade fighters and not enough defensive firepower to repel them. 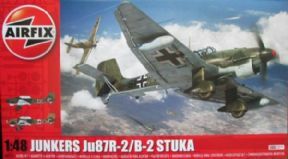 The first Stuka in production was the A-2 model, of which, just over 500 were produced before being replaced by the B model. The B model first saw action with Condor Legion in the Spanish Civil war and was the main version used in the Blitzkreig, across Poland, Denmark, Norway, Belgium, Netherlands and France. 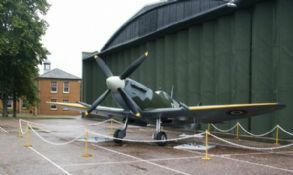 As mentioned it was shot down in great number's by RAF Spitfires and Hurricanes in the Battle of Britain and from then on it was generally only used when it could be adequately protected by fighters or when air opposition was minimal. The R model was the same as the B model but with provision for wing mounted drop tanks to increase range. 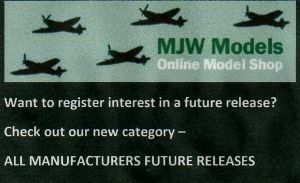 This is Airfix's all new Stuka kit and it looks to be very detailed with engraved panel lines. 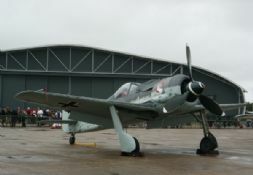 There are markings for 2 Stuka's of the Luftwaffe.